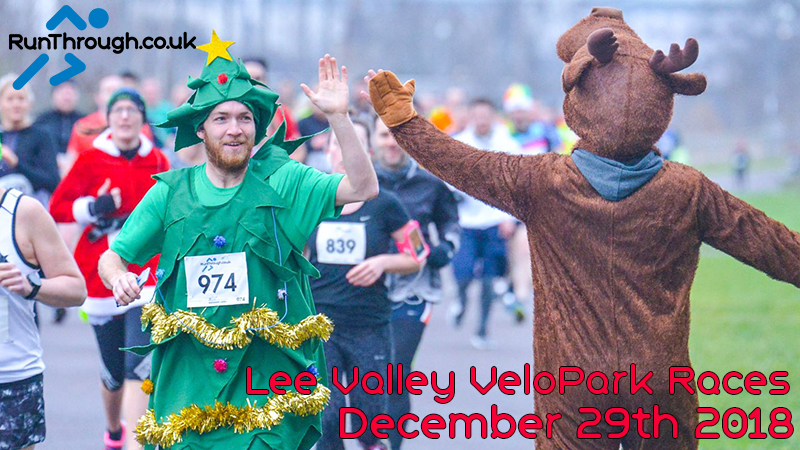 OUR LEE VALLEY VELOPARK SERIES CONTINUES ON SATURDAY 29TH DECEMBER 2018! 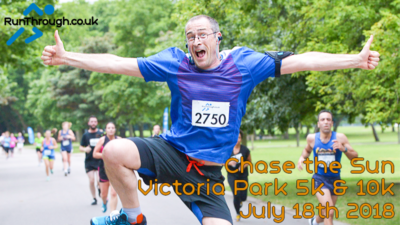 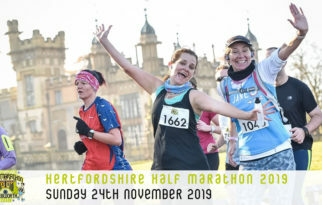 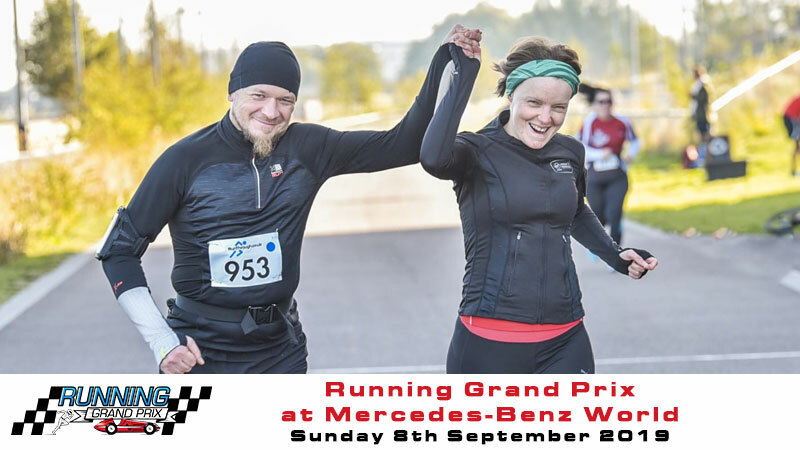 Run 1 mile, 5k, 10k, 10 mile or Half Marathon around this one mile moto GP styled race circuit, a great opportunity to test out a new distance or race your way to a new chip timed personal best. 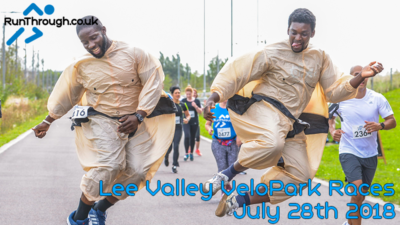 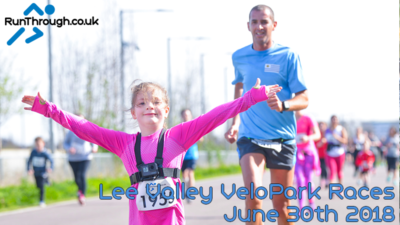 The Lee Valley’s Velo Park was home to the 2012 Olympic indoor Cycling but we are bringing you the opportunity to run this spectacular one mile circuit. 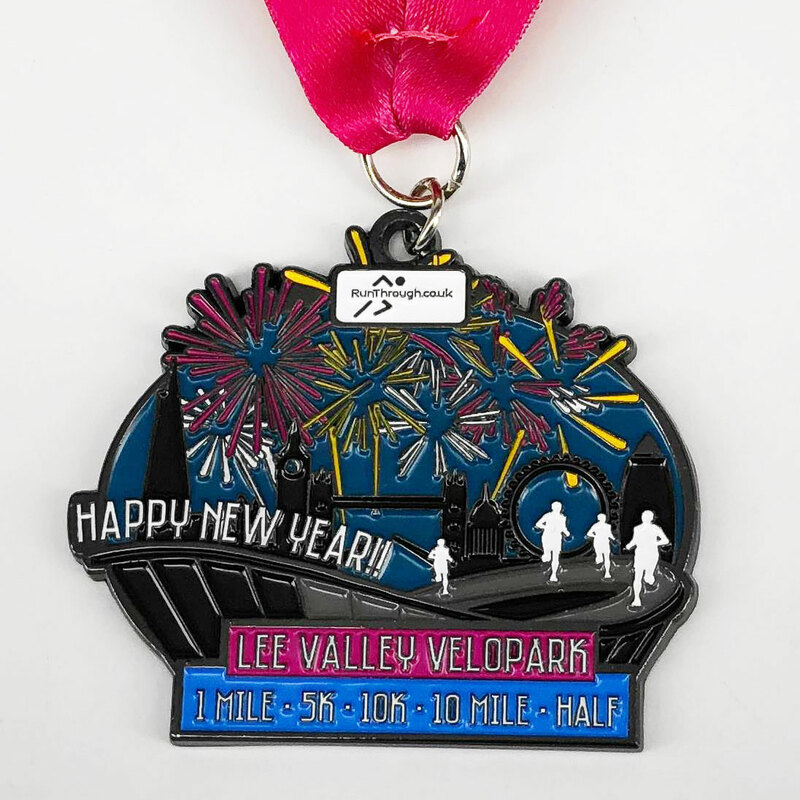 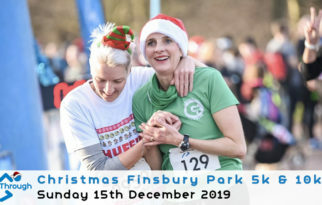 As always with RunThrough, you will each get a medal, water, fruit & flapjack on the day as well as a Chip Time for an accurate start to finish time as well as all mile split times posted on the website!